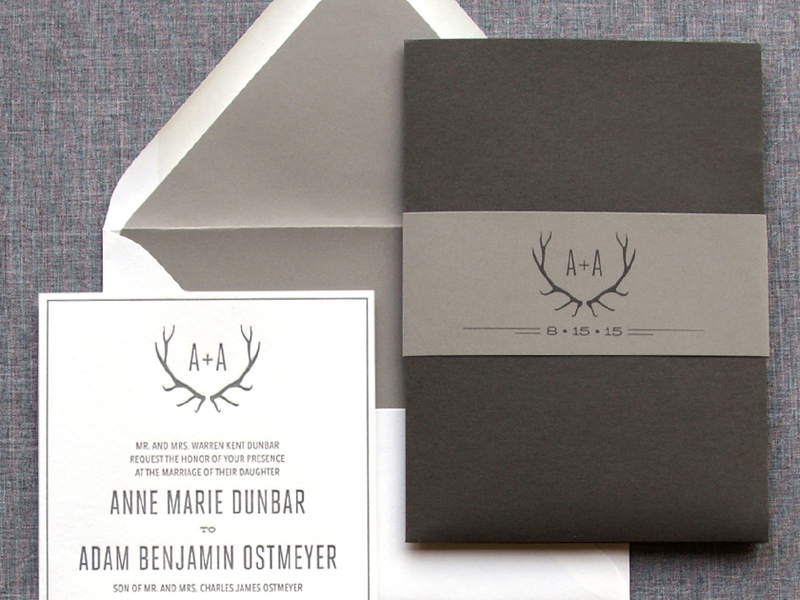 The Paper Guppy is a custom invitation design studio based in Denver, Colorado, serving clients worldwide. We specialize in working with clients who have a unique vision for their event and want a custom invitation to set the tone. 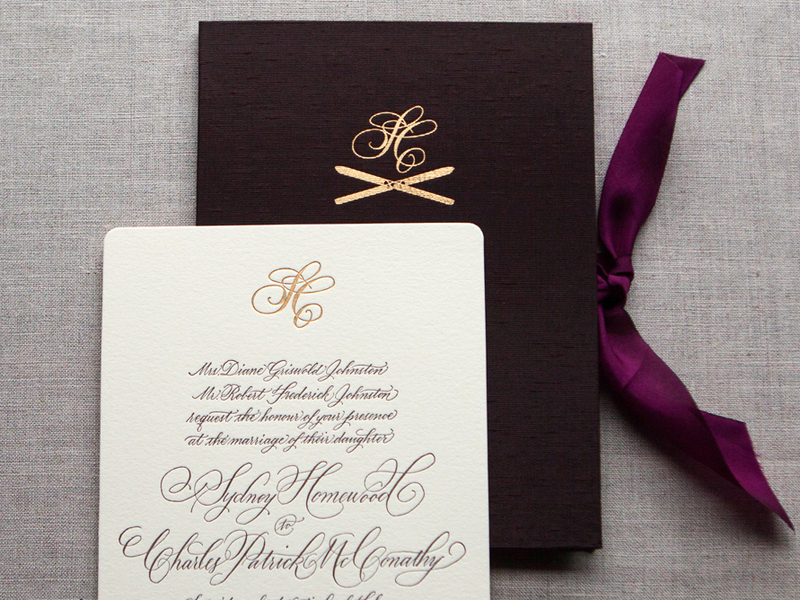 Our ideal client starts with a save the date or an invitation and carries the look all the way through to their reception items – we absolutely love when everything matches! Why the name “The Paper Guppy”? How does all of this work? 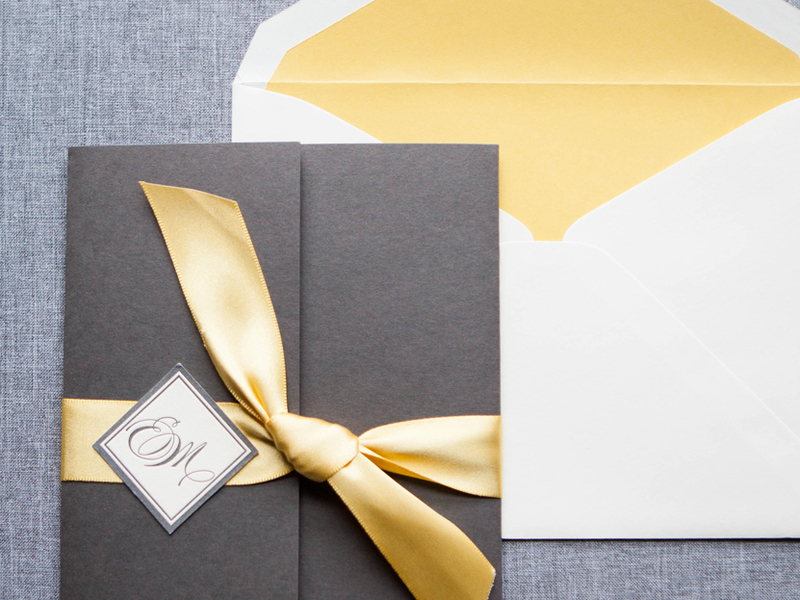 Find out how we go from the initial consultation to wrapping everything up with a bow! Looking for a little light reading, or hungry for more work? Catch up on archived blog posts and articles that feature The Paper Guppy. Occasional snaps from inside the fish bowl.